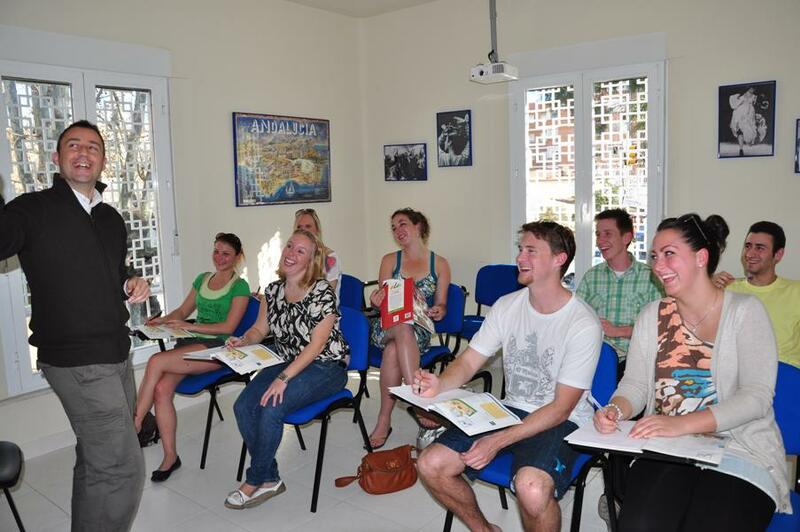 Founded in 1986, Cervantes Escuela International has had many years of experience teaching Spanish. We are aware that motivation is important, thus we constantly work in order to make the challenge of learning a language more exciting. Avenida Juan Sebastián Elcano, 89, 29017, Málaga.